The second week of March found us putting this equation to the test for our first-quarter Generosity Week. Wheelhouse DMG is centered around a set of values that include generosity and helpfulness – values that we employ daily in work with clients and colleagues. We also feel that it’s critical to remember that we are just one small part of a greater community and that, to be good stewards in that community, we need to exercise those values outside the office. Each quarter we coordinate with non-profit organizations that serve these populations and our team members work with them to create volunteer events. So, in March, employees chose the event that interested them the most and set off in teams around the city. From the North End to the Central District to Burien, we did our best to be helpful, generous and open to learning. New Horizons Youth Homeless Shelter – An organization that works with youth to exit homelessness. Wheelhouse DMG volunteered in their South Lake Union shelter, cleaning various spaces and serving lunch. Mary’s Place – An organization that provides safe, inclusive shelter and services for women, children and families. Wheelhouse DMG volunteered in the Women’s Day Center downtown, doing activities with the women and helping to serve lunch. 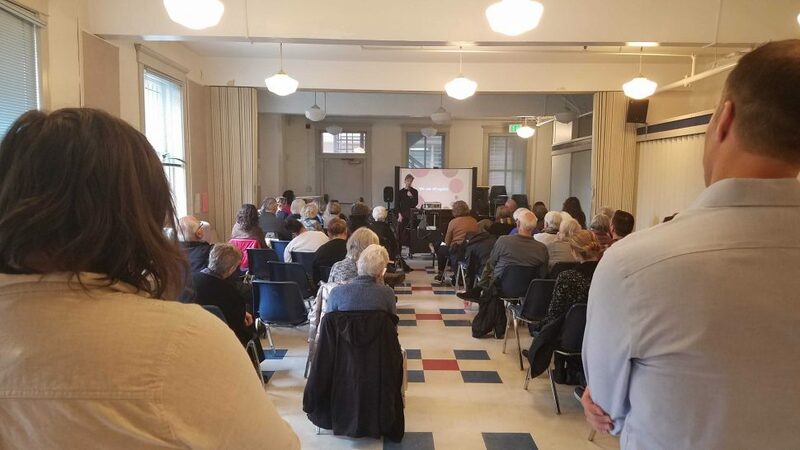 Wallingford Senior Center – An organization that focuses on building community across generations and navigating the network of community and government resources available to seniors. Wheelhouse DMG set up and supported a TED talk at the location and served lunch. Puget Soundkeeper Alliance – An organization that protects and preserves the Puget Sound waterways. 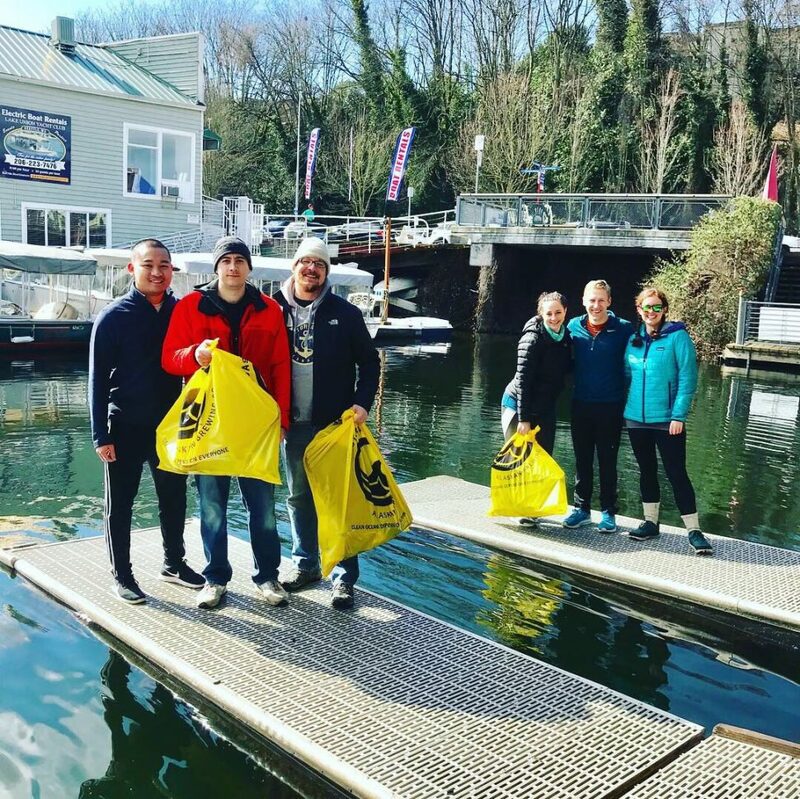 Wheelhouse DMG team members collected more than 16 pounds of garbage in the Ship Canal. El Centro de la Raza – An organization that provides support and a voice for the Latino community through multiple programs. Wheelhouse DMG team members spent the day working in the food bank. World Relief – An organization that works to help refugees and immigrants successfully transition to our country. Wheelhouse DMG team members assisted with an employment class and worked individually with students on their resumes and job interview skills. FareStart – Works to end homelessness and joblessness by providing job training in food service and the culinary arts while also providing meals across the community. Wheelhouse DMG team members worked in the professional kitchen to help prepare 1,800 meals. 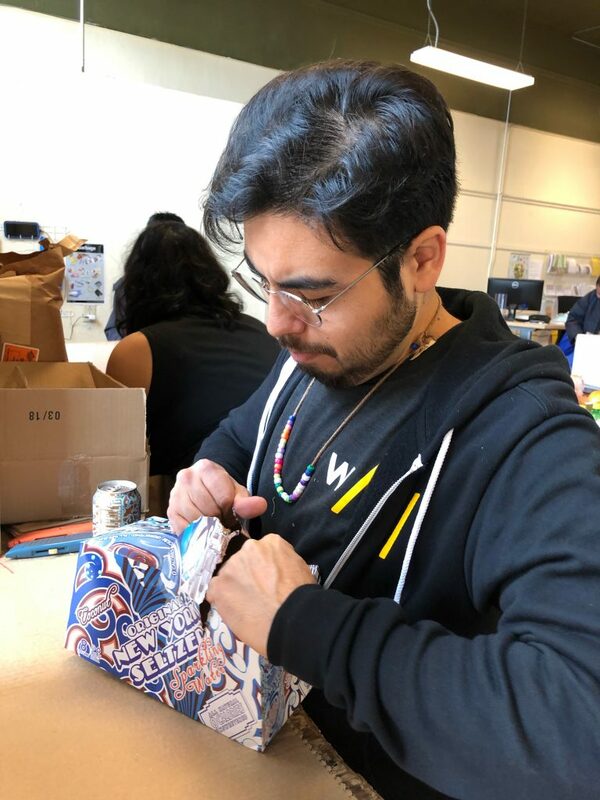 Reflecting our his experience volunteering at El Centro de la Raza, one of our team members recalled walking in to the facility that morning and passing the child development center (just one of the many programs run by the facility). The children, ages 1-4, were reciting a poem in Spanish by José Martí called “Cultivo Una Rosa Blanca” (“I have a White Rose to Tend”). Que me da su mano franca. Who offers his frank hand to me. Cultivo la rosa blanca. For him, too, I have a white rose. And, of course, we’d love to talk with you about Wheelhouse DMG, what we do, and opportunities with our team. Send us a message today!